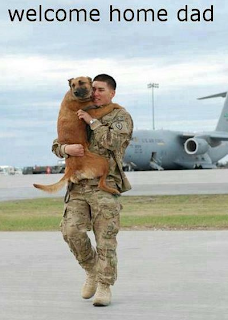 Our pets can become our best friends. 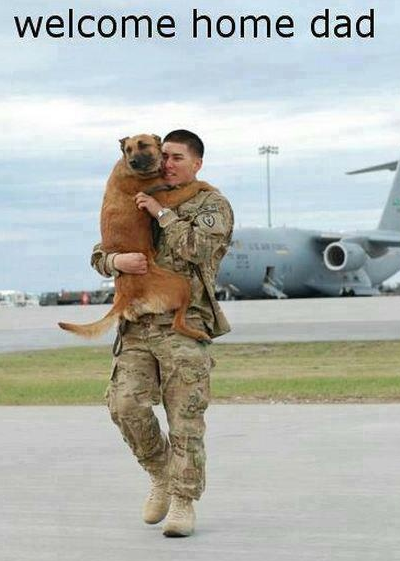 They are loyal, lovable and always there when we need them most. This great share by Sarah Toth (via Kristin Nicole) on Pinterest shows the love and the bond you can have with the animals in your home.